Qualities: Poplar is light in color, but contains dramatic color variation and streaking. 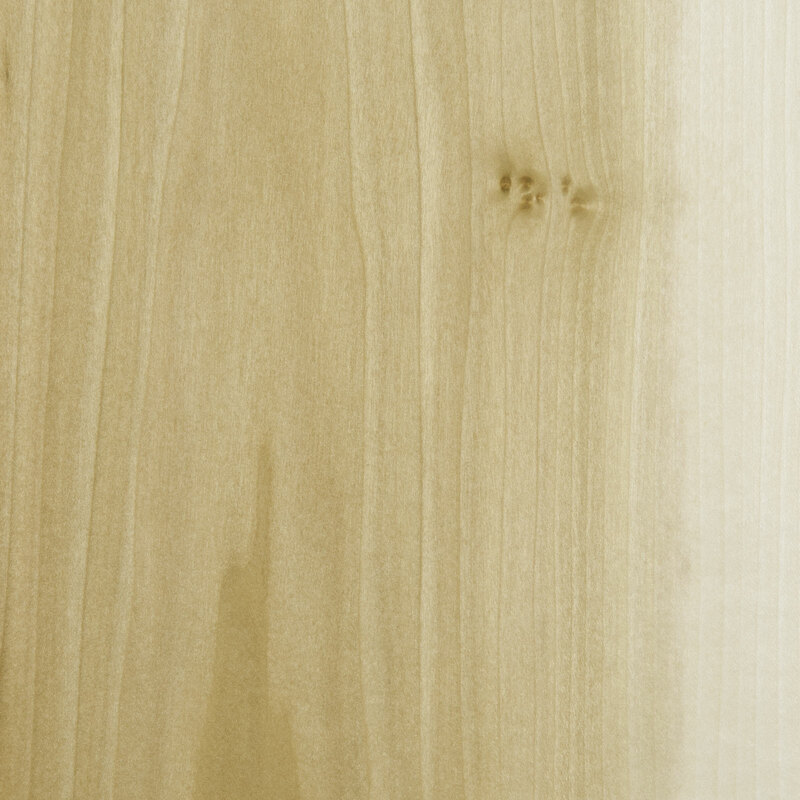 Poplar is smooth, but exhibits more grain texture than woods like Maple. Paint grade poplar is best suited for paint finishes.